a lot of people coming for counseling, but which is not a specific mental health diagnosis. Burnout has usually been studied in connection to occupational functioning. Job burnout can result in significant losses of productivity and people who are off work on disability. Burnout is best described as a syndrome, a cluster of similar symptoms. Researchers have debated whether burnout is in fact just another example of major depressive disorder which occurs because of stress at work. One of the criteria for diagnosing any mental health condition is whether or not that condition interferes with occupational functioning. So, if burnout keeps you from being able to work, you will probably get diagnosed with either a major depressive disorder or an adjustment disorder. In some countries, they use the ICD code Z73, which is not found in the copy of the DSM-5 I have in my office. The result is that while you may be off work for work stress or job-related burnout when you go to use your medical insurance, they will probably be diagnosed you as having Major Depressive Disorder. Burnout is largely associated with occupations which require a lot of contact with customers or clients. Three professions are particularly noted for having high burnout rates. Educational professionals, teachers, and administrators. Medical professionals, doctor’s nurses and other related professionals. The human service professions, counselors, therapists, and social workers. Burnout has also been identified in the banking and retail sectors. Some researchers have studied burnout in students, home workers, and couples. 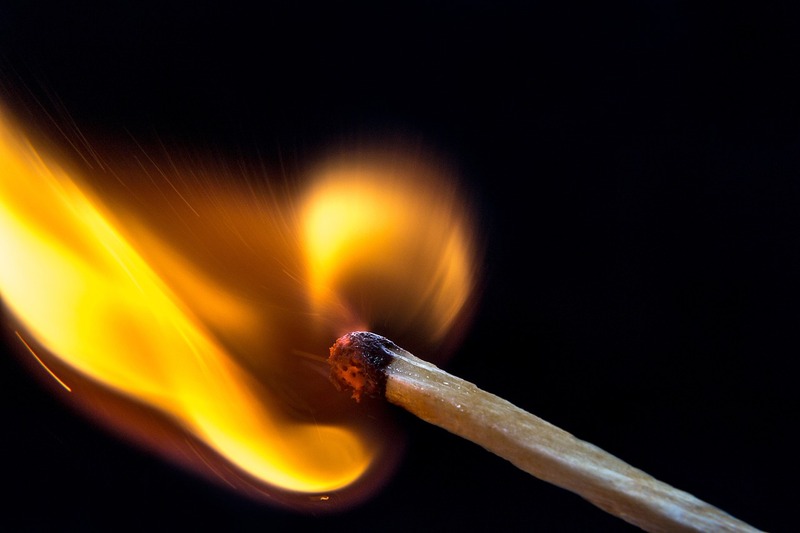 The concept of burnout was originally called compassion-fatigue because of the number of workers in the social service area who became so burned out they stopped feeling empathy for their clients. Employee burnout results in increased absenteeism and increased employee turnover. There’s also a condition which has been called presenteeism in which people show up for work but work so slowly they accomplish almost nothing. If you are suffering from burnout, you may consider quitting, or you may do your job in a halfhearted manner. People suffering from burnout have an increased rate of physical illnesses, they missed more days of work and are more likely to file for disability payments. The three components of burnout. Burnout is a response to stress which exceeds a person’s ability to cope and which largely impacts their ability to work. Three specific symptom clusters have been identified as part of the “burnout syndrome.” The names of various authors use to describe these symptom clusters may vary, but the descriptions are remarkably similar. People who are suffering from burnout report high levels of both physical and emotional fatigue. They may describe themselves as being “worn out.” As the burnout progresses, people may become too tired or anxious to sleep. Loss of sleep, continuing to worry about what will happen when they returned to work increases the exhaustion leading to a downward spiral. People with burnout stop caring. This detachment is sometimes called cynicism, or Depersonalization. When you’re burned out or in the process of burning out, you may try to reduce the stress by detaching, becoming distant and impersonal. Workers who are burning out presented as cold and aloof. In the social services, they may be described as suffering from compassion fatigue. You start doubting your abilities as your burnout progresses. As burnout develops people report a reduction in self-efficacy, their belief that if they try, they can do something. Work output declines. Burned-out workers become less and less efficient. They start developing a negative self-concept, have feelings of helplessness and hopelessness. Clients or customers report less satisfaction with the services they receive from providers who are suffering from burnout. Eventually, the burned-out work leaves. Sometimes they go on disability, sometimes they take another job, but many times burned-out workers are unable to work for long periods of time. If you are developing the burnout syndrome because of work stress, seek help as soon as possible. Please don’t wait until you reach the point you can’t work at all. In some upcoming posts, look at some of the other characteristics and the treatments available for burnout. This entry was posted in Burnout and tagged books about adjustment disorders and stress, books about recovery and PTSD, Bumps on the Road of Life, Burnout, casino robbery, compassion fatigue, emotional exhaustion, Licensed Therapist & Licensed Counselor, work stress by David Joel Miller. Bookmark the permalink.